The perfect playlist can add an extra boost to your exercise routine, and right now you can get some workout headphones on the cheap.The OontZ BudZ 2 wireless Bluetooth headphones from Cambridge Soundworks are on sale today for $18Remove non-product link, down from a list price of $50 and the lowest we've seen them. These headphones are built for comfort throughout your entire workout, with Iso-Fit cushions in three different sizes designed to stay in place even without wings or ear hooks. They're also sweat-proof, with an IPX-5 water resistance rating, and provide some noise cancellation. 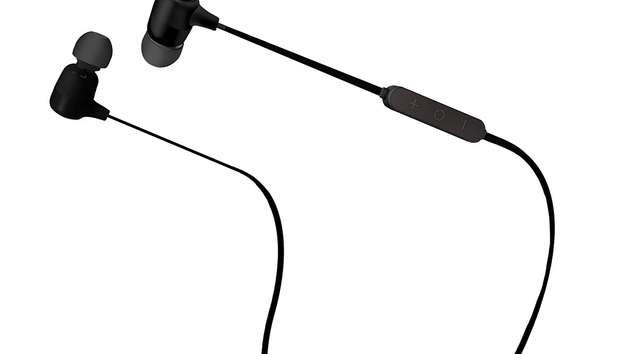 If you want to use them for more than just music, an in-line mic and controls add convenience to hands-free calling. And you won't have to worry about the battery giving out mid-workout—these headphones also feature up to 7 hours of playtime on a charge. While we haven't tried them out ourselves, the OontZ BudZ 2 have a decent 3.8 stars out of 5 on Amazon with nearly 450 user reviews. Some reviewers did note that their pairs didn't last as long as they'd hoped, but on the whole these seem to be well-reviewed for their price point.